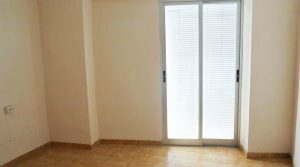 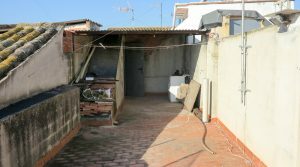 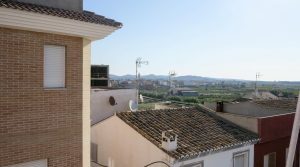 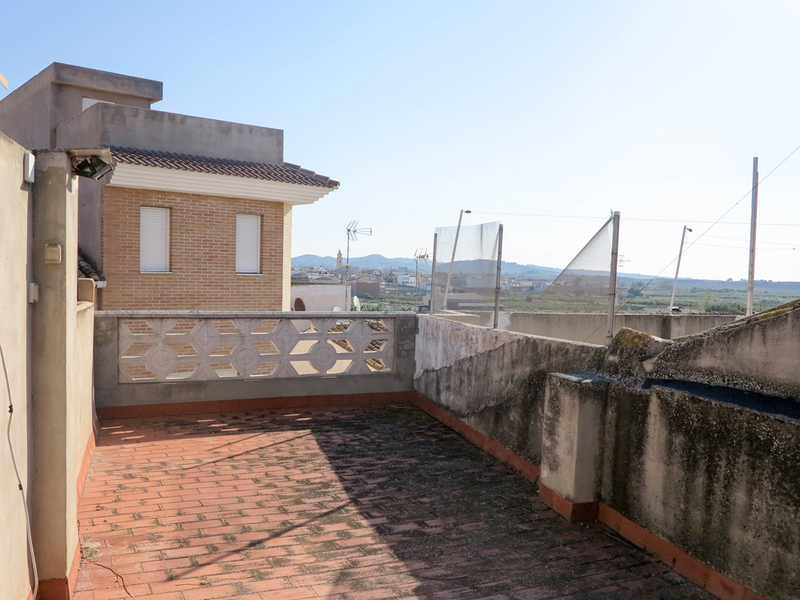 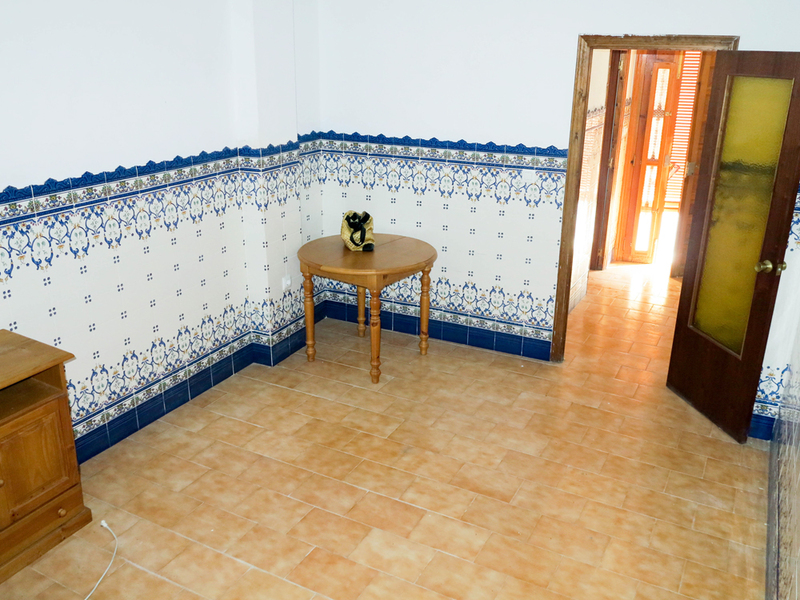 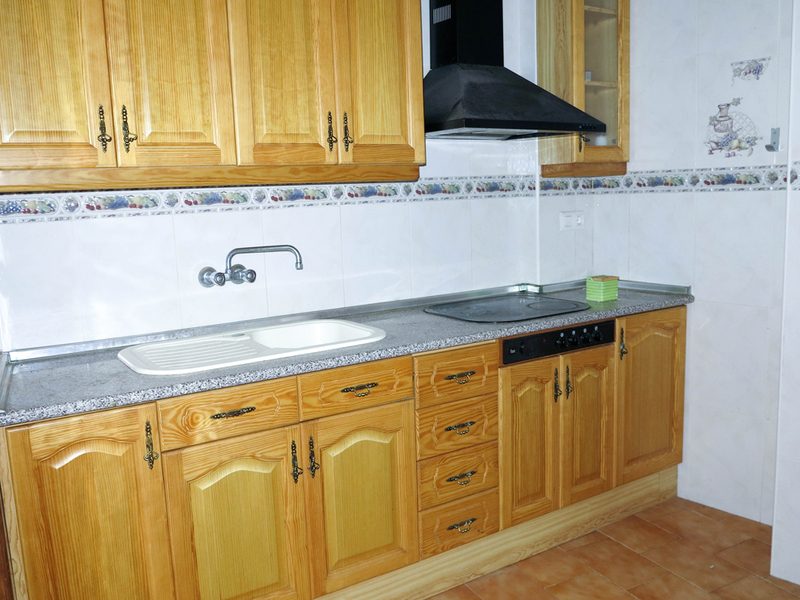 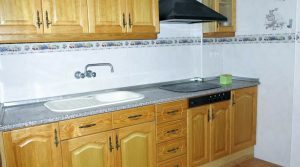 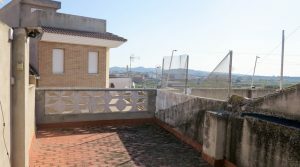 The property is situated on a well presented quiet street with a lovely little square and views across to the church at Alfarb and is one of our cheap townhouses for sale Valencia. 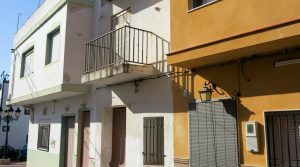 The three towns of Catadau, Llombai, and Alfarb are all within an easy walking distance of one another with a total population size of over 8,000 people. 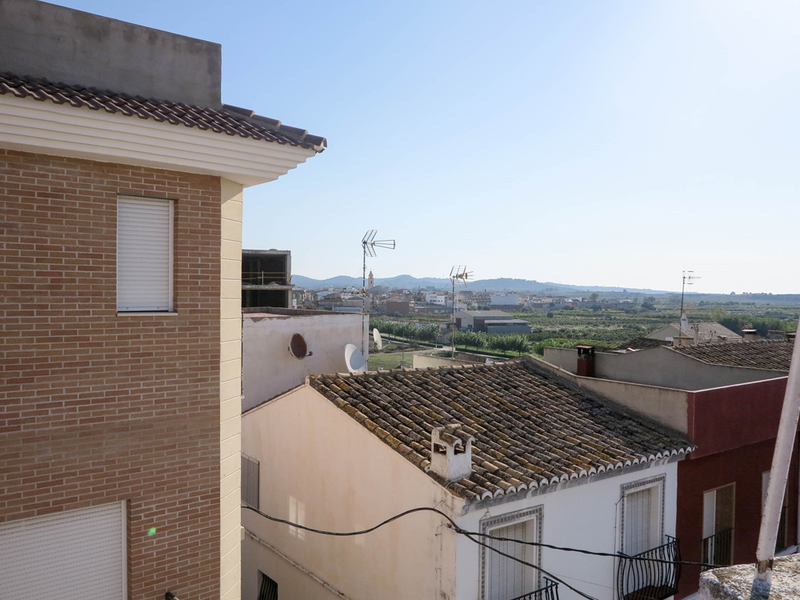 You have many bars and restaurants to choose from, many shops, supermarkets, sports centres, community swimming pools, tennis clubs all within walking distance of this townhouse. 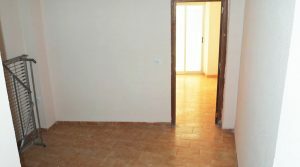 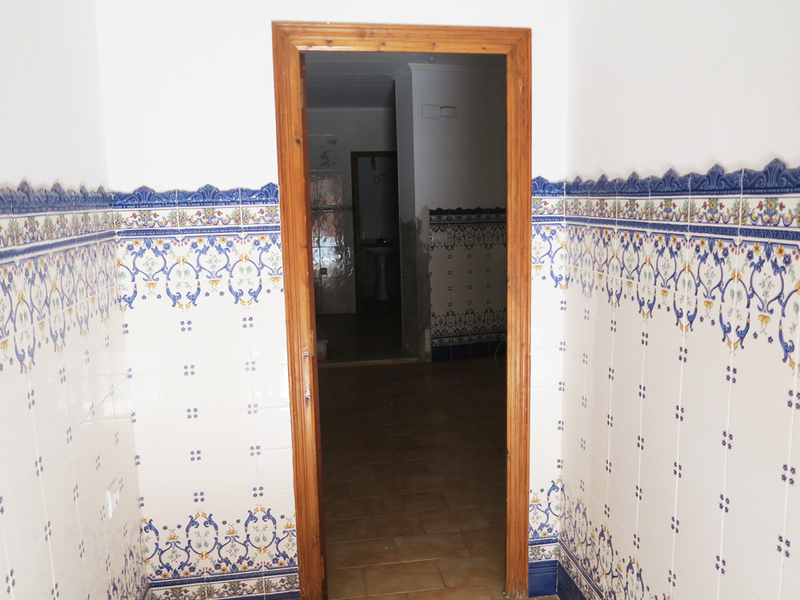 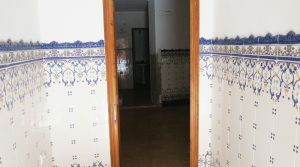 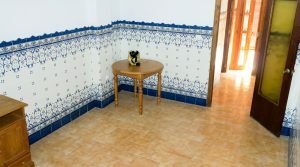 This is a typical townhouse, where you have a small reception hallway at the entrance and with a single bedroom on the right-hand side of the reception. 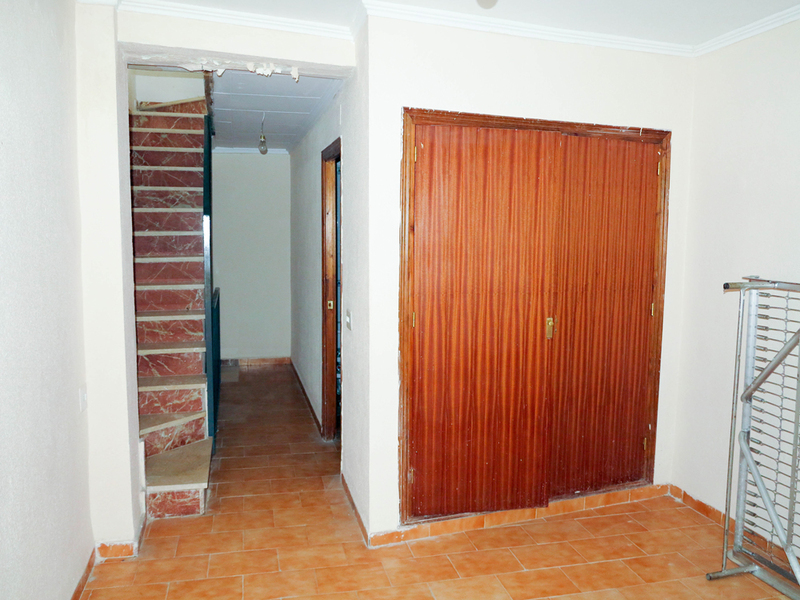 You then pass through doors that open into the lounge area, which has an open plan kitchen. 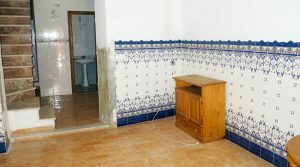 The reception hallway and ground floor bedroom wall could easily be removed so as to create a much larger lounge/dining room with the open plan kitchen. 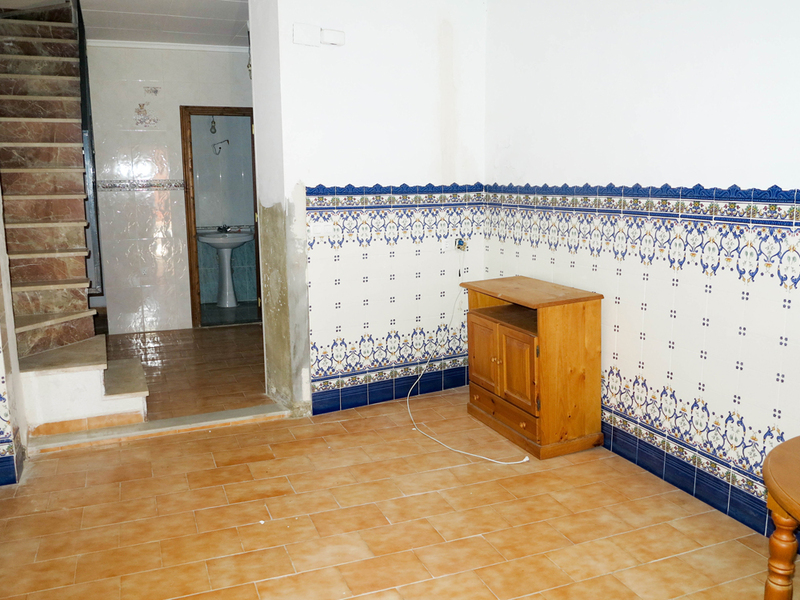 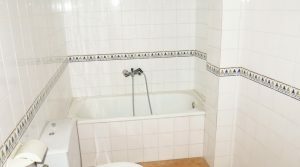 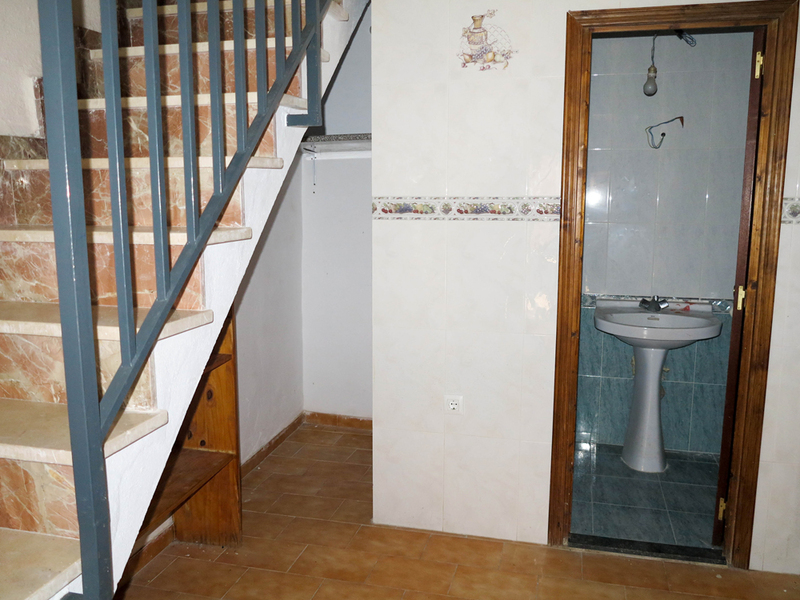 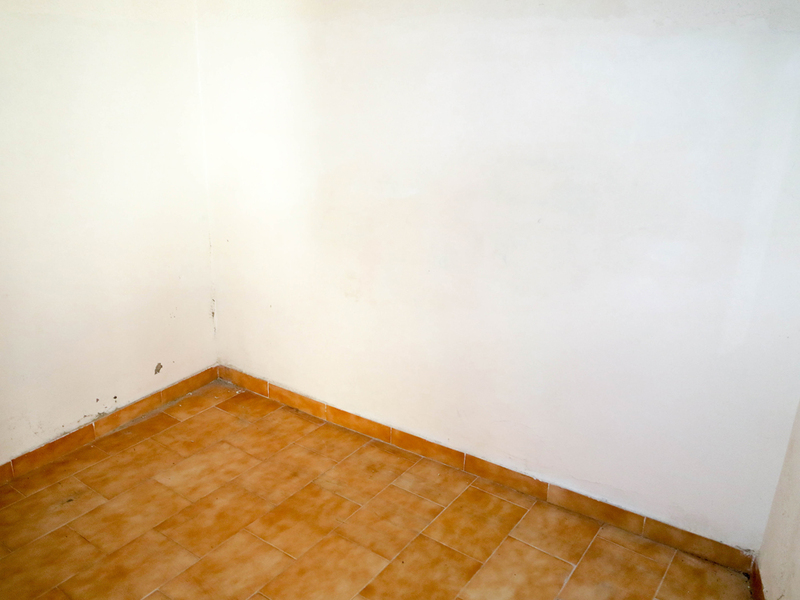 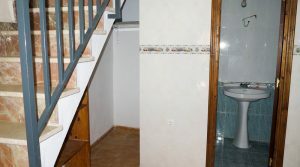 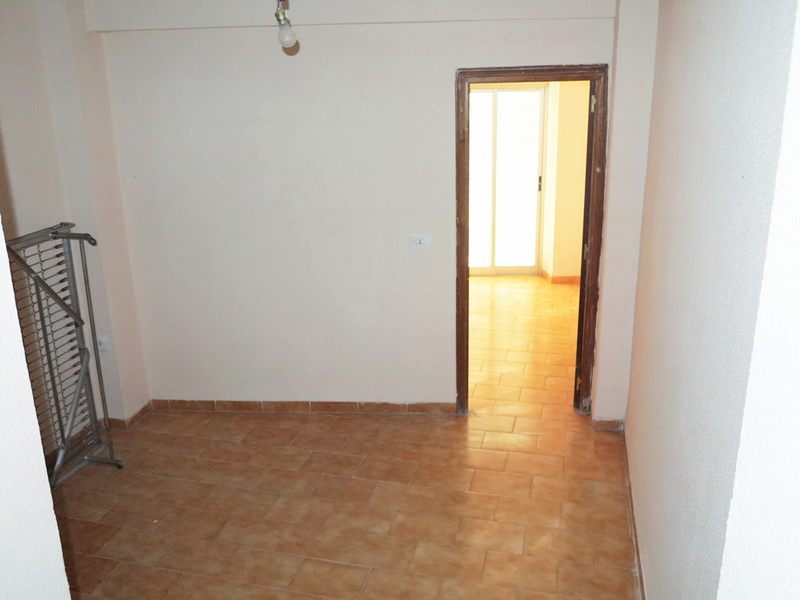 In addition, there is a complete bathroom with shower situated on this ground floor. 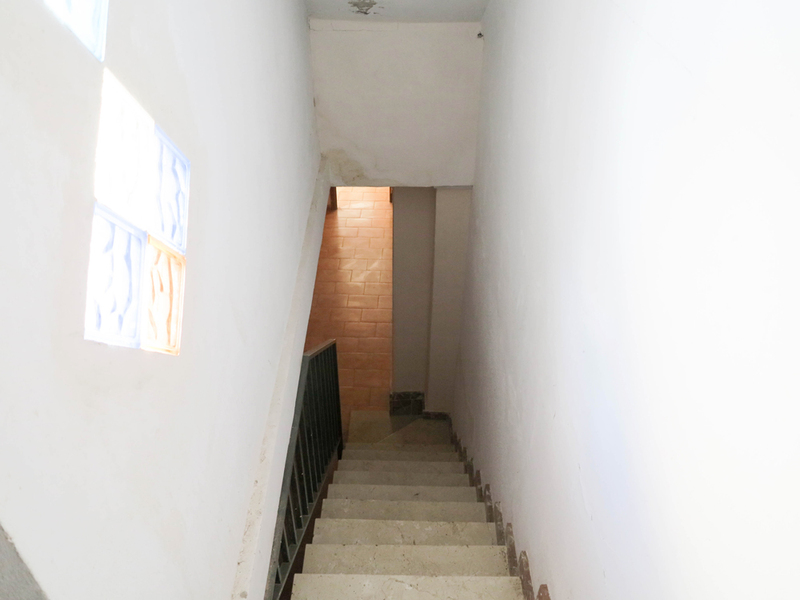 There is a marble staircase taking you up to the first floor, where there is another complete bathroom and a central room which leads through to the main bedroom. 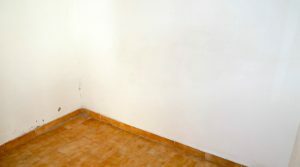 This central room could be enclosed so as to make an additional bedroom if desired. 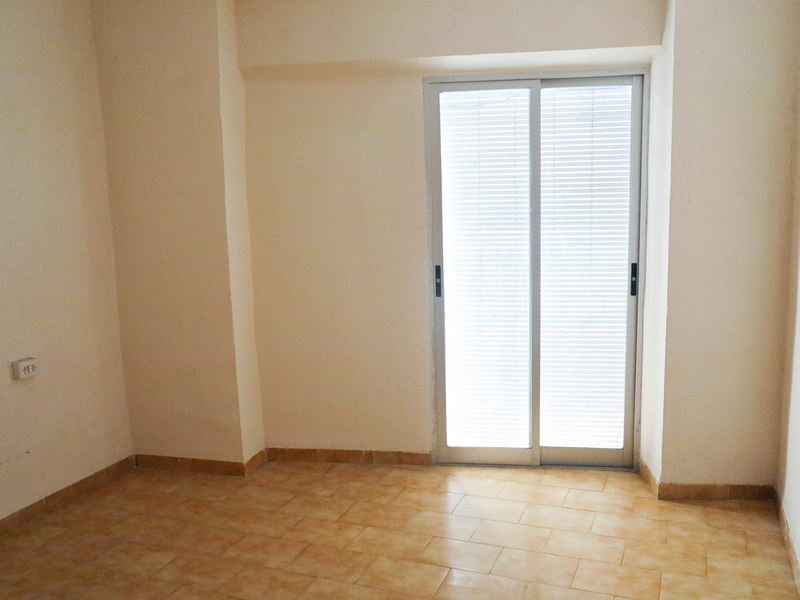 The main bedroom has patio doors taking you out to a charming private balcony terrace. 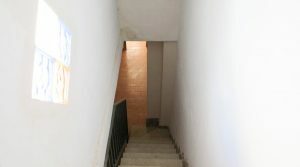 From the hallway on this first floor, you have another marble staircase taking you up to the roof terrace, which currently has a utility area for the washing machine and an open terrace area with good views. 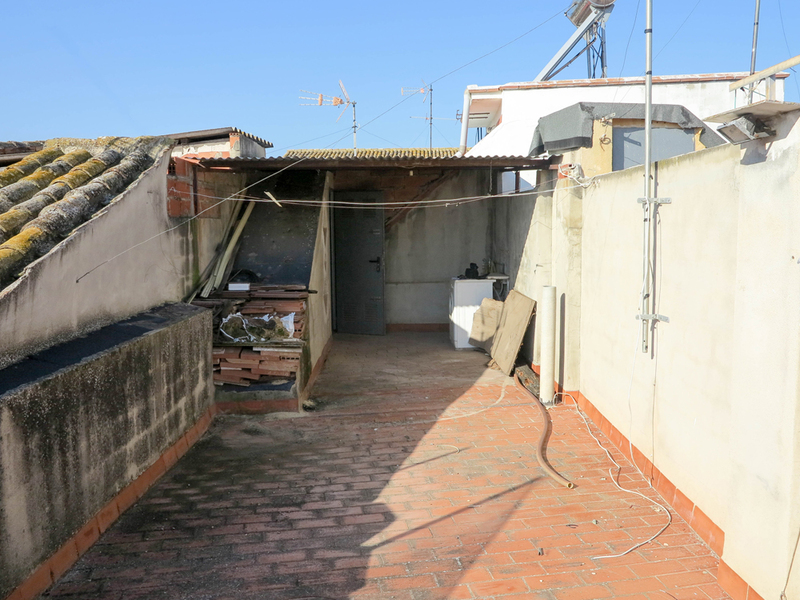 In principle, this roof terrace could be converted so as to make an additional bedroom if required or lounge area. 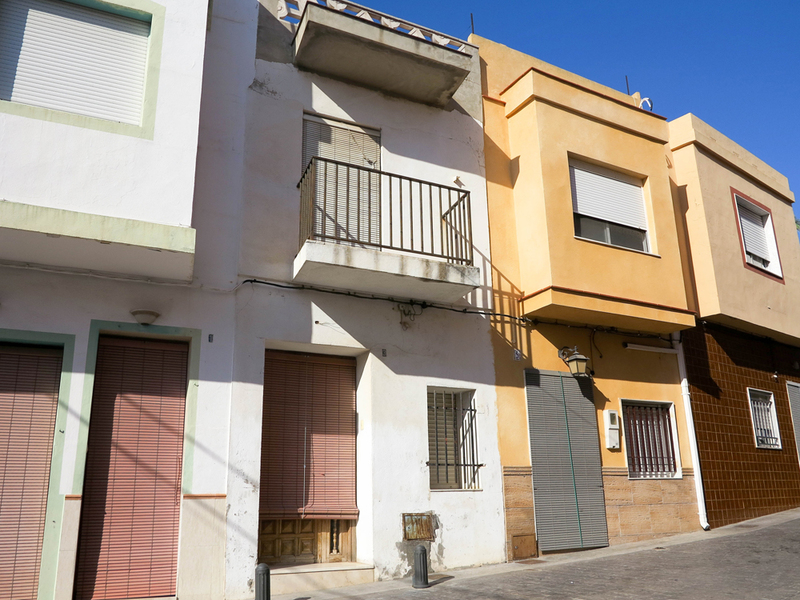 You have good availability of on-street parking very close to the house, which is a positive feature certainly for a townhouse property. 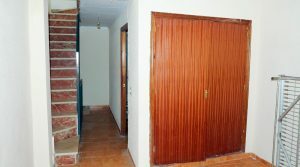 Also, you have open areas to the countryside nearby which is another nice feature. 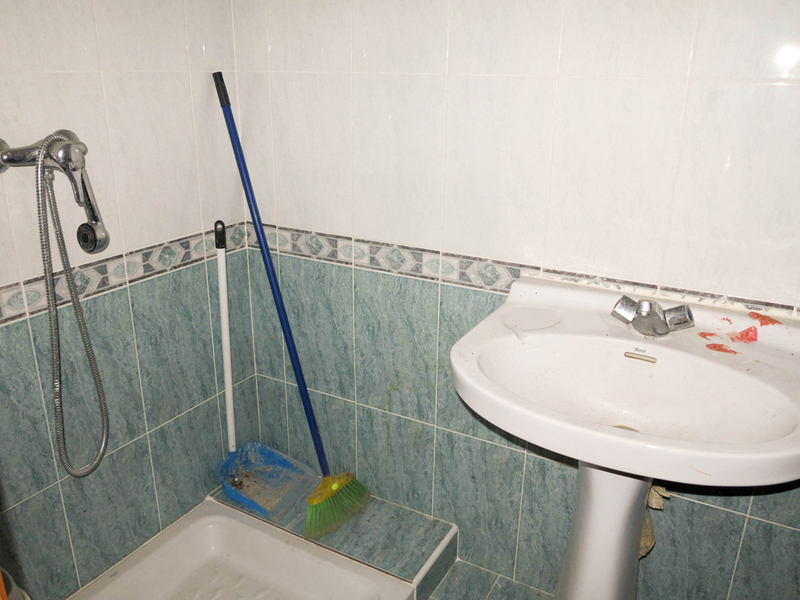 The property obviously has all the mains service, including mains drainage as this is a house in the town. 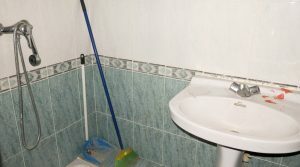 There is also high-speed internet available. 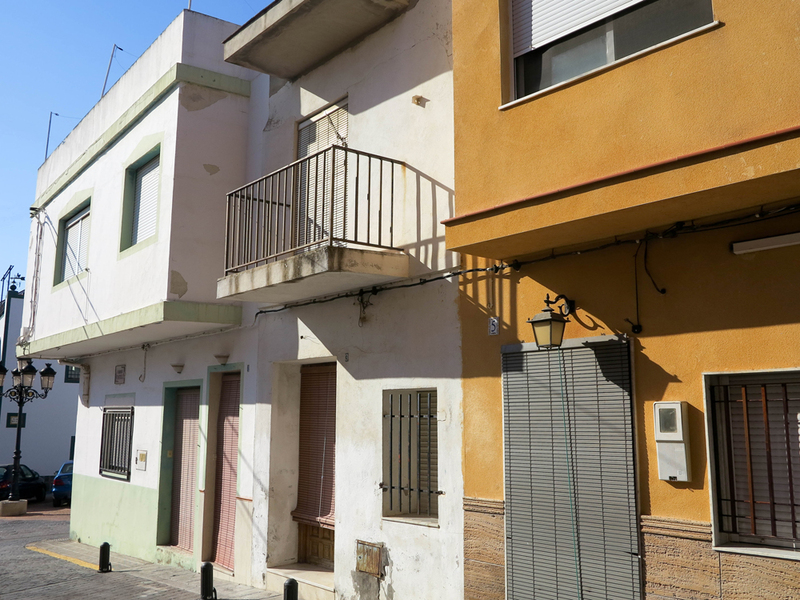 This townhouse for sale is presented reasonable well currently but it could easily be developed and made into a very nice property. 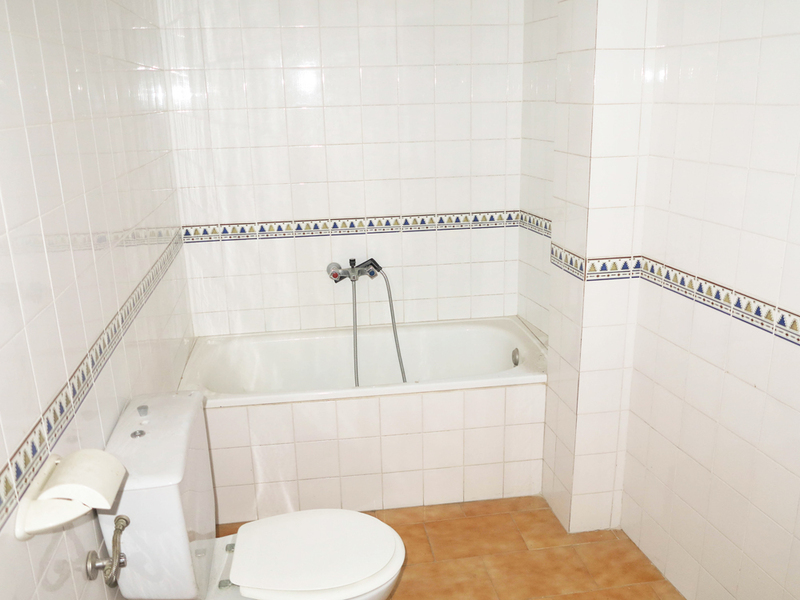 Azahar Properties have access to trusted professional builders that work closely with you so as to achieve your dream house. 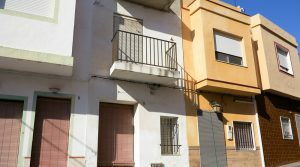 Recently reduced by 6.000 Euros now to this new low price, it makes this townhouse for sale in Catadau a very attractive option.